Slow jump on the ball? Join us for a Sports Vision Therapy Clinic Oct. 10th! Do you often mis-hit balls? Mis-judge spins? Get a slow jump on the ball? on Wednesday, October 10th from 6-7pm at Game-Set-Match, Inc. Centennial. A pioneer in vision therapy and developmental optometry for more than 30 years, Dr. Hellerstein has helped thousands of children and adults improve their vision and transform their lives — at home, in the classroom, and most recently on the playing field. Her breakthrough methods unlock barriers to learning and “rewire” around brain injuries, vision perception & processing deficits. But you don’t have to have a vision problem to benefit: her brain training strategies may be the missing magic if you’re an athlete trying to nail a tricky shot or stay cool in competition. If it’s a skill you can visualize, Dr. Hellerstein can help train your eyes — and mind’s eye — on success. 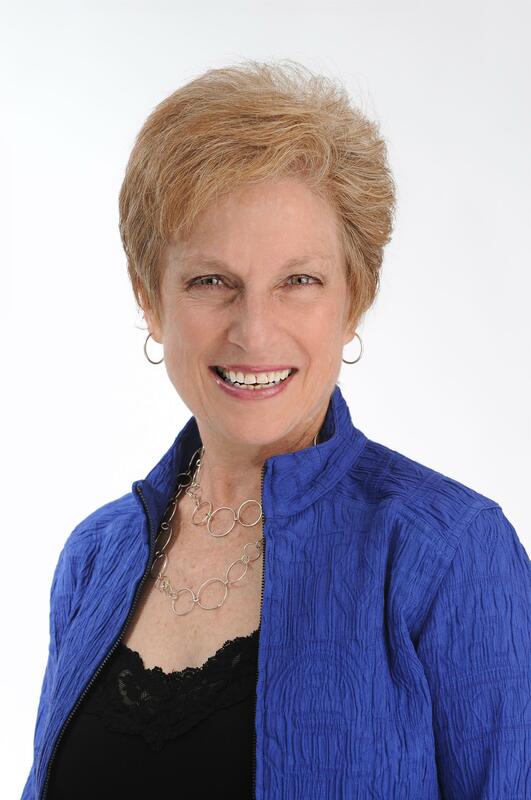 Dr. Hellerstein, award-winning author, has extensive professional publications to her credit but witnessing the joy of her patients overcoming a learning barrier or meeting a sports goal put her on a mission: to deliver her methods into a form that could reach a wide audience of parents and educators, to help more kids and more athletes. Her award-winning 3-book series, SEE IT. SAY IT. DO IT!®, is the happy result. Attend this complimentary, one-hour workshop to learn to sharpen your vision skills & improve your game. Win door prizes including Dr. Hellerstein's new book! Seats will fill up quickly so click below to RSVP.